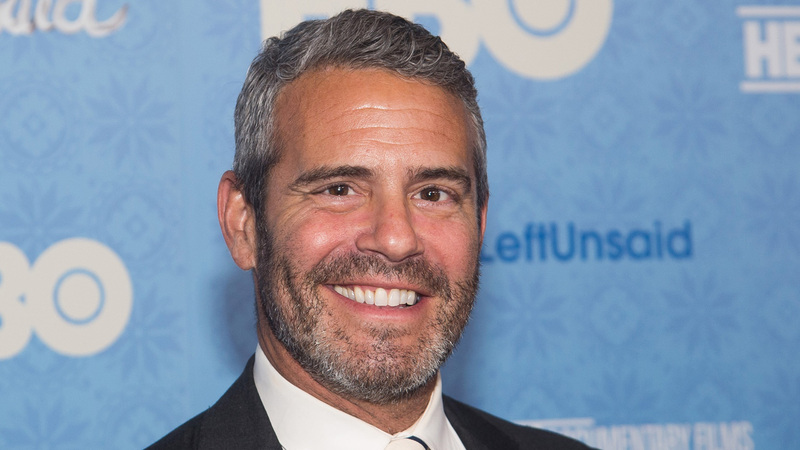 NEW YORK, NY -- Andy Cohen has joined Oprah Winfrey, Derek Jeter and Chelsea Handler in the celebrity book imprint club. Meanwhile, Holt will release "Superficial: More Adventures from the Andy Cohen Diaries" on Nov. 15. The book is a sequel to his best-selling work from 2014, "The Andy Cohen Diaries: A Deep Look at a Shallow Year." Cohen, 48, hosts Bravo's "Watch What Happens: Live." He is an executive producer of the "Real Housewives" reality franchise.